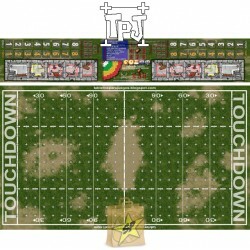 Fantasy Football Fields There are 29 products. 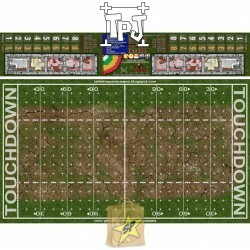 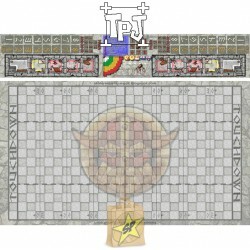 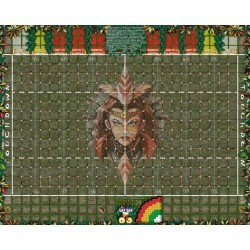 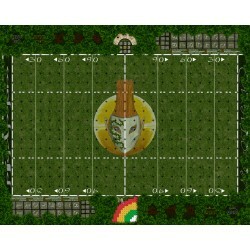 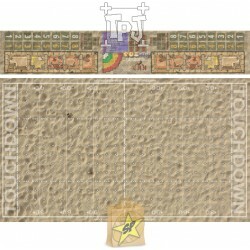 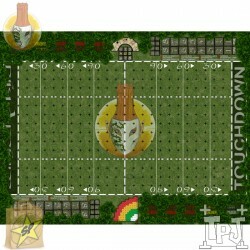 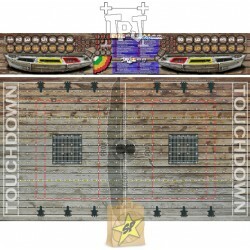 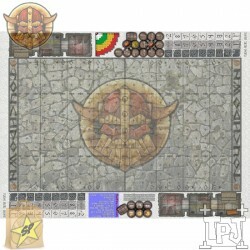 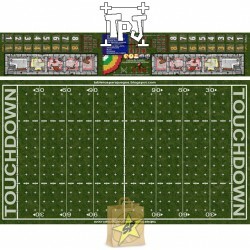 Fantasy Football Field with four game modes Fantasy Football. 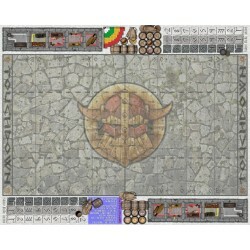 Boxes of 2.90cm.